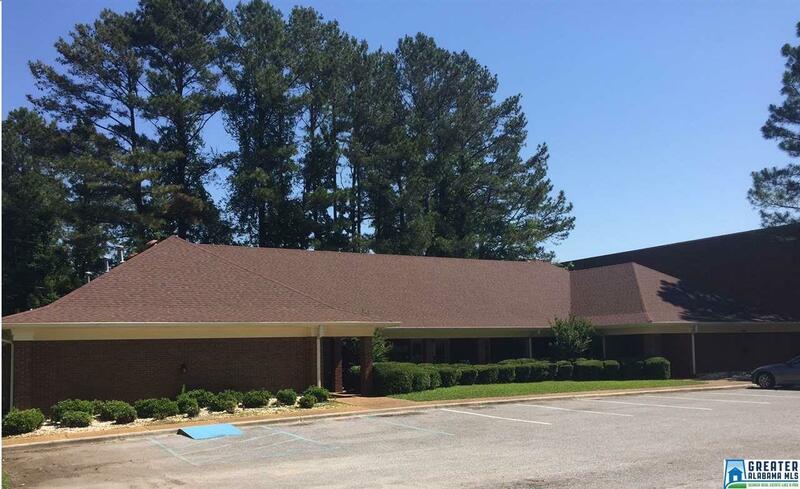 Conveniently located professional office building near I-65, US Highway 31 and the City of Hoover municipal building. New roof in 2010. Perfect for a medical practice. Owner may finance. Trades considered. © 2019 Greater Alabama Multiple Listing Service, Inc. IDX information is provided exclusively for consumers’ personal, non-commercial use and may not be used for any purpose other than to identify prospective properties consumers may be interested in purchasing. IDX content is not guaranteed accurate by the MLS or Gusty Gulas Group at Brik Realty. Data last updated: 2019-04-24T14:30:19.82.